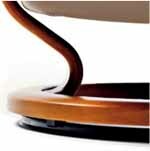 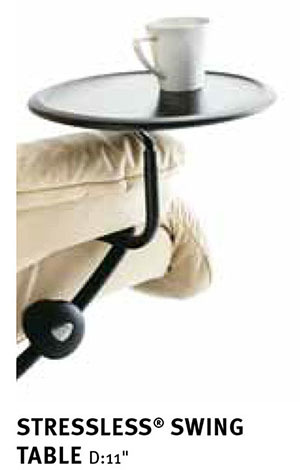 Ekornes Stressless Recliner Elevator Rings, Hard Floor Protector, Table and Accessories - Recliner Chair Lounger - Ekornes Stressless Recliners, Stressless Chairs, Stressless Sofas and other Ergonomic Furniture. 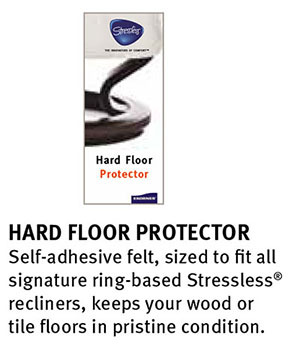 Stressless Hard Floor Protector - Self-adhesive felt, sized to fit all Classic ring-based Stressless® recliners, keeps your wood or tile floors in pristine condition. 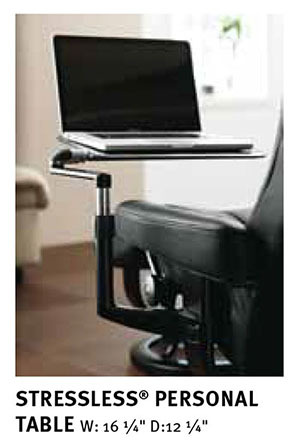 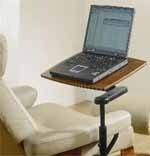 Does not work with the Signature Base Recliners. 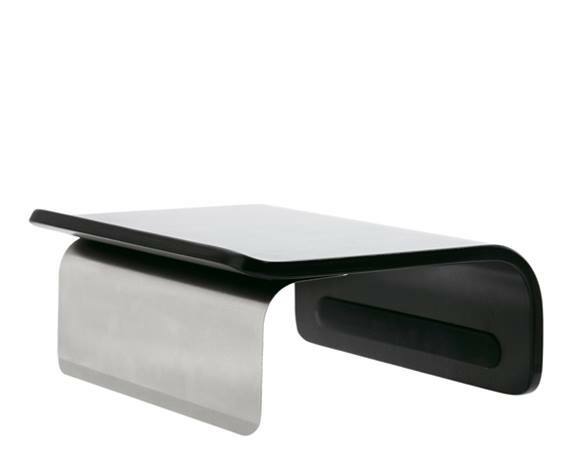 W:9.8 D: 9.8 H: 7"
L:19.3 W: 15 H: 24.5"
W: 23.5 D: 19.5 H: 19.5"
Stressless Glass Coffee Table - The free-standing Corner Table fits perfectly between two Stressless® recliners, two sofas, or a recliner and sofa. 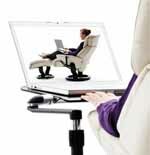 An ideal solution for home theater seating, or for any grouping when space is at a premium. 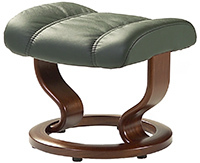 Approximate measurements are Width 23.5" Depth 19.5" Height 19.5"
L:27.5 W: 27.3 H: 19"
Stressless Leather Care Kit - Available in a 250ml, 100ml or wipe kit. 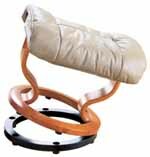 Stressless Care Kits - Fabric Care Kit. 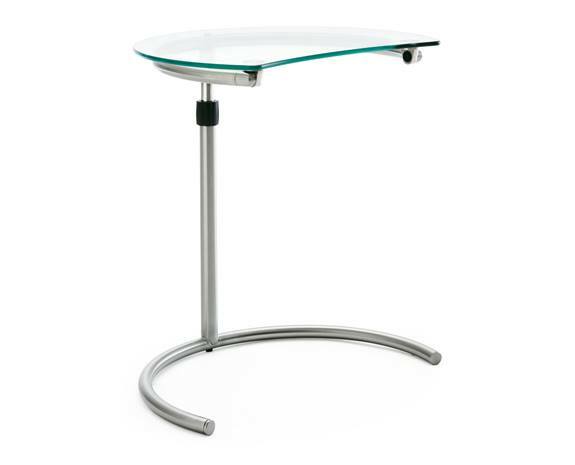 Stressless Small Urban Table - The contemporary Stressless Urban glass table gives you a timeless design to fit your new Stressless furniture or existing decor. 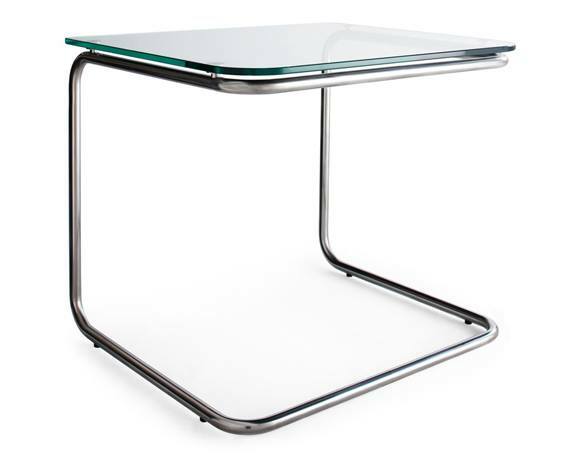 Minimalist and modern, the glass and steel merges perfectly to accompany the elegant designs of Stressless chairs and sofas. 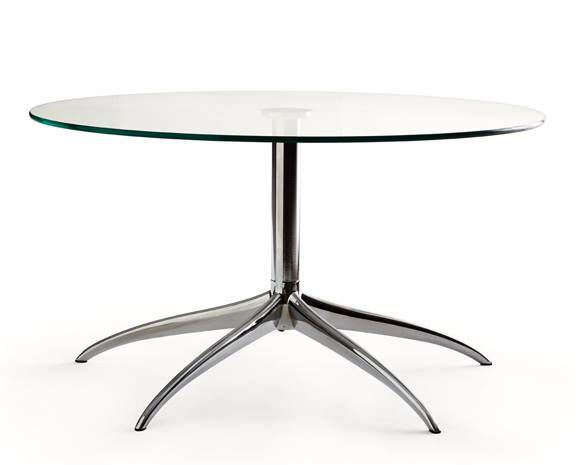 Stressless Large Urban Table - The contemporary Stressless Urban glass table gives you a timeless design to fit your new Stressless furniture or existing decor. 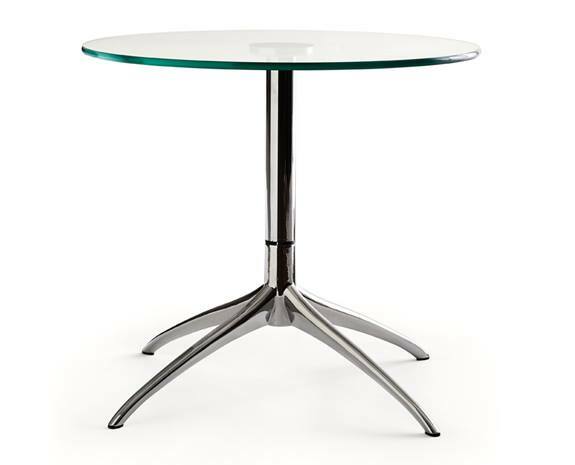 Minimalist and modern, the glass and steel merges perfectly to accompany the elegant designs of Stressless chairs and sofas.